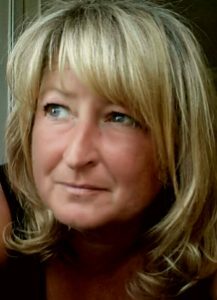 Maggie Meer is the founder of Diabetes Professional Care (DPC), which is the only free-to-attend, CPD accredited, national conference and exhibition for healthcare professionals with an interest in the condition. Here she tells The Diabetes Times what inspired her to set up the annual event and what her future plans are. Connect with DPC on Twitter at @diabetespc or using the hashtag #DPC2017. 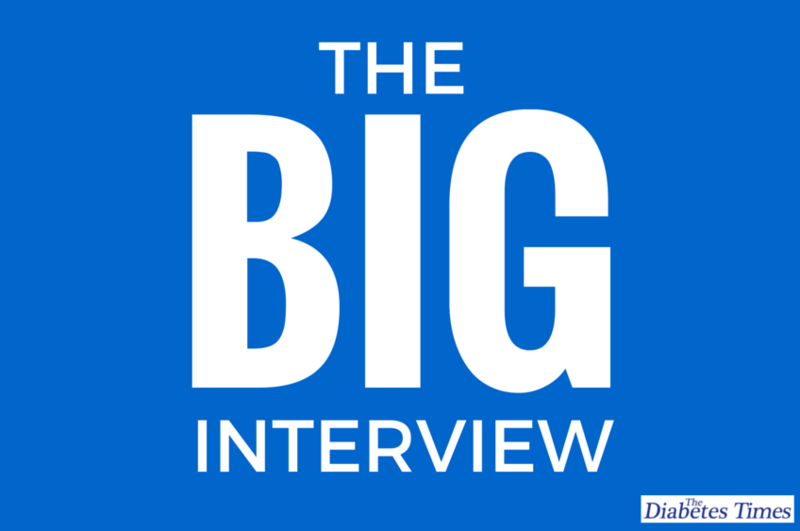 Why did you decide to set up Diabetes Professional Care and target healthcare professionals? 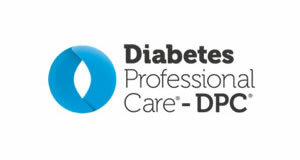 DPC was born out of my own experience with diabetes healthcare. I became very frustrated by the way the management of my care was very disjointed. I saw a desperate need to educate and train healthcare professionals to provide better help to patients with diabetes. So, as an event organiser for more than 25 years, I decided to solve the problem myself rather than wait for somebody else to do it. I researched the market and met with healthcare industry professionals, and the result was the launch of DPC in 2015. What are the main objectives of Diabetes Professional Care? The key objective is to improve the lives of people with diabetes by educating HCPs, and arming them with the the skills and knowledge to provide the very best care for their patients. My mission from the outset has been to create an educational programme strong enough to provide HCPs with continuous professional development (CPD) credits; and also, to address the budgetary constraints on NHS staff by running a free-to-attend event. 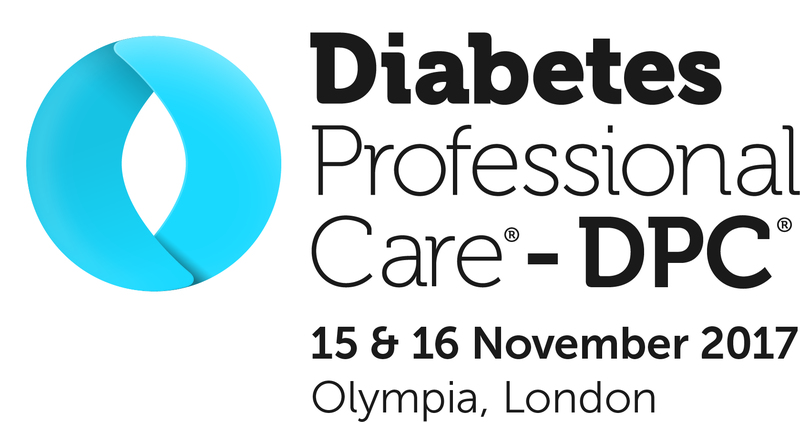 DPC aims to support the sharing of best practice and diabetes care pathways through real-world, interactive sessions, and an environment geared towards networking and sharing information and best practice. 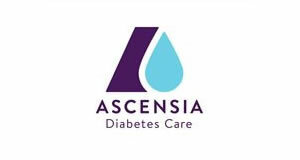 We also set out to connect visitors with a wide range of diabetes solutions providers so they can learn about options for their patients, and stay up to date with the latest innovations. What can delegates expect from this year’s conference? DCP2017 will be our third event and I am very excited about it! Visitors can expect an extremely lively and productive couple of days, packed with conference sessions, workshops, special features and clinics, plus an exhibition of solutions providers. For the first time we have interactive hands on sessions in the Hypo Hub, a dedicated Foot & Wound Clinic, as well as lypohypertrophy sessions in the FIT Theatre. We’ve listened to our visitors and industry partners, and introduced content this year in order to address their most pressing concerns. This includes adding a type 1 diabetes stream to our conference (which we’ve expanded to 8 streams). I’m also very excited about our new DPC2017 app! We’ve gone mobile this year and put our conference programme and other event info onto a mobile/tablet app that visitors can download at the App Store. This lets delegates do really handy stuff, such as bookmark the sessions they want to go to and make notes about them, as well as interact with other visitors and post to social media. What has your biggest achievement been so far in terms of your diabetes work? Creating an event that makes a difference to the lives of people with diabetes ­– by plugging the gap in the knowledge and skills of the professionals who care for them with free, accessible, focused and relevant education and knowing this makes a difference to Healthcare Professionals and patients. Before you started developing Diabetes Professional Care what were you doing? I launched and developed Europe’s first Cloud Computing event, Cloud Expo Europe. This is now the biggest Cloud event in the world, having been rolled out to other countries, including Hong Kong, Singapore, Germany and Paris. I had finished my hand overs and was going to take it easy until my health decided differently! How did your previous experience help you set up the event? From an operations and planning perspective it couldn’t have been better experience. However, I had no medical knowledge apart from the understanding of my own line-up of conditions. I am very privileged to have been accepted and educated by the medical profession, and those who serve the medical profession with drugs, devices, life sciences products, and the disease itself. Everyday I am honoured to learn something new, which I try to morph into something good. What would your one message to healthcare professionals be? Please listen to your patients and treat them as individuals. They know their bodies. They may not know what is happening to their bodies but they know how they feel. Do you think diabetes care gets enough attention from the government? My concern is that there is a lot of attention and funding currently being thrown around to tackle obesity, and not enough dedicated focus and funding for tackling, managing and reversing diabetes where possible. On one hand the government has sugar and salt quotas it has to meet, but on the other it has a massive obesity and diabetes problem. Is it the government’s responsibility or ours to be more careful and more aware of what we are consuming? You were diagnosed with diabetes back in 2004. As a member of the diabetes community, what is the biggest challenge faced by people who have the condition today? People with diabetes aren’t receiving enough of the information and support they need to understand and manage their condition. So they increase their risk of life changing complications, simply because they do not have the right information delivered to them in an understandable and suitable way. 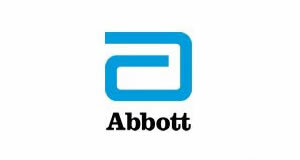 I think the biggest challenge is providing them with access to the best possible specialist diabetes care. And key to this is improved skills development, for those working in both primary and secondary care. What does the future hold for diabetes care in the UK? On a positive note, there is clearly a huge push currently happening in the diabetes arena involving motivated healthcare professionals, patient campaigners and innovative organisations with the aim of improving care provision for people with diabetes and those at risk of developing the condition. I believe there needs to be a concerted effort from both the multi-diciplinery team and those responsible for strategy and service design to ensure that care is integrated, whilst being accessible and suitable for all patients.